Many businesses are unaware of the positive benefits that promotional products can really make to their brand and how they can help to effectively complement their overall marketing strategy. Promotional merchandise, branded with your company logo should be considered an investment and part of the overall marketing budget alongside the spend allocated to your other channels. Taking the opportunity to think about buying branded merchandise is, of course, important in order to weigh up whether or not it is a viable option for your business. Below we examine 4 reasons why companies should invest in promotional merchandise. 1. Not just for exhibitions. 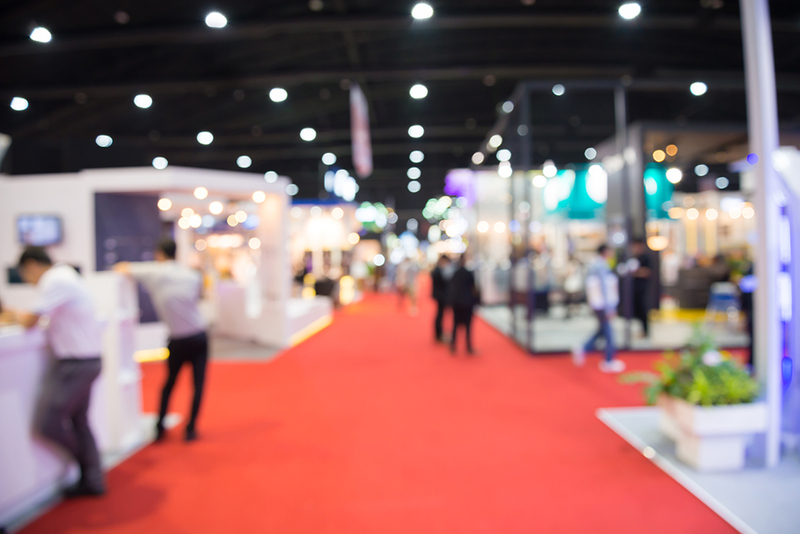 There is a common misconception that promotional products are only really used for trade shows and exhibitions as handouts for clients, however, there are other uses for such beyond annual corporate events. Many branded items work well as corporate gifts to customers, both existing and prospects and can help raise a brand’s profile to a key audience while also helping to improve the relationship you may have with them. In short promotional merchandise can help to sell your business to your customers and assist in communicating what you have to offer them. 2. Build up familiarity with your brand. Most of us love to receive free stuff from companies especially when it is actually something that’s beneficial to us. Studies made by the PPAI suggest that customers who receive promotional products tend to end up keeping them on average for 1 to 5 years. If a promotional gift is therefore useful, your customer is likely to keep your product for a long period of time. The more your customer uses your branded merchandise the more familiar they become with your business and the products/services you offer and as a result, the more likely they will be to purchase from you in the future, this is supported by PPAI’s 2017 consumer research which revealed that people’s impression of a brand positively changed directly as a result of receiving a promotional product from that brand. From a marketing perspective building up this relationship doesn’t take much effort on the part of the business, it is something that naturally occurs the more your customer interacts with your products. Research conducted by the PPAI indicates that the majority of promotional products are kept by consumers between 1 – 5 years. 3. Costs less than other forms of marketing. What might be surprising to some is that promotional merchandising can in-fact be a substantially cheaper form of marketing than some other channels out there. In terms of the cost per impression, promotional products cost relatively less than some forms of advertising. Unlike broadcast media, online or mobile adverts which are consumed by an individual viewer, a promotional product has the ability to reach a potentially wider audience and offer a greater level of exposure for your brand. When other people see an individual using a branded product it allows them to also develop that sense of familiarity with your brand that your consumer does and allows your business to essentially engage with a target audience that could be beyond your current reach. 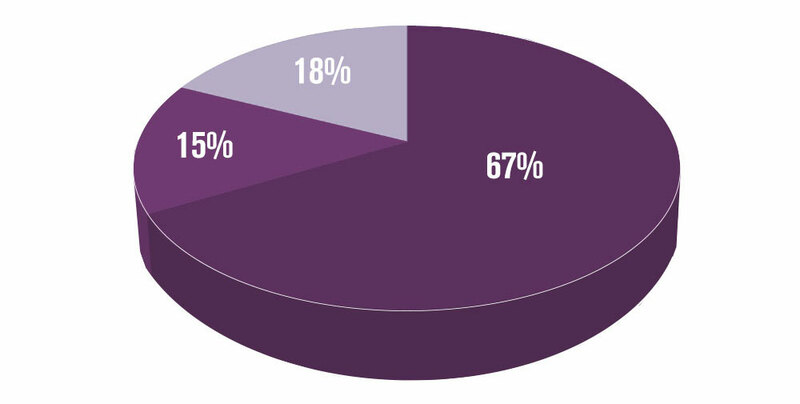 15% of consumers throw promotional products away after using them, while 18% choose to file them somewhere and 67% pass them on to someone else. As well, such interactions can occur multiple times over a period of months or even years and therefore have far greater salience than other marketing channels may have. Research also suggests that customers who possess branded merchandise often choose to pass them on to others rather than completely get rid of them which also helps to decrease the overall cost per impression. 4. Variety of promotional products to choose from. There are a large variety of promotional products out there for businesses to choose from, many of which can be designed in line with a company’s brand identity or image. Choosing what sort of promotional merchandise you want is predominantly down to what you think works best for your business. The promotional market, in general, has seen a shift towards branded tech in recent years, due to the fact that many are now multi-functional offering a whole host of benefits for customers. In conclusion, promotional merchandising is still a very worthwhile consideration for businesses, especially when operating in a crowded marketplace where it may be hard to be noticed amongst your competitors. Carefully chosen promotional items can help make customers feel appreciated and more likely to use a company compared to those businesses who have not. USB2U offer a range of promotional tech products/merchandise suitable for just about any business out there, supplying branded USBs, power banks, headphones, speakers and wireless chargers, to name a few. All our tech products work great as promotional gifts for clients, in marketing campaigns and even as handouts at trade shows and events. For more information about any of our branded tech products be sure to check out our website or alternatively get in touch with our sales team at sales@usb2u.co.uk.